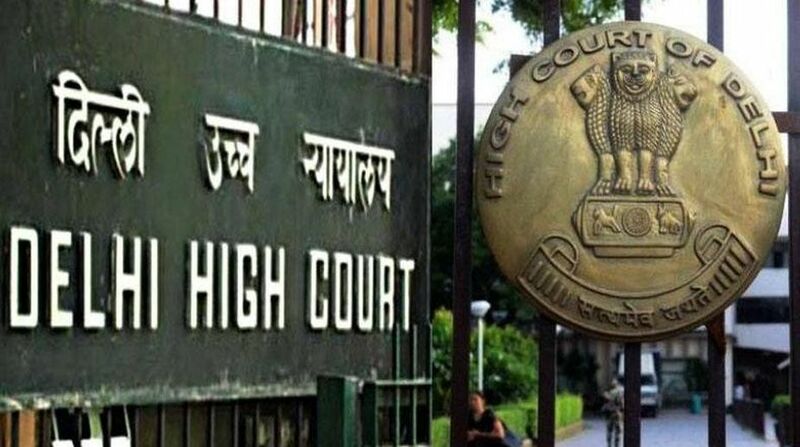 The Delhi High Court on Thursday granted bail to lawyer Rohit Tandon and co-accused Raj Kumar Goel who were arrested in a money laundering case related to demonetised currency notes. Justice Mukta Gupta granted bail to Tandon and data entry operator Raj Kumar Goel asking them to furnish a personal bond of Rs 5 lakh with two sureties of the like amount each. 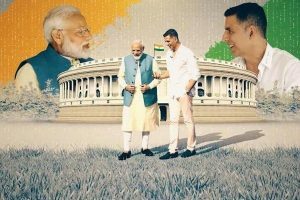 The court observed that both were in custody for a period more than one year and four months and till date arguments on the charge have not begun despite the directions of the Supreme Court. Tandon was arrested on December 28, 2016 and Goel on January 9, 2017. The court also noted that the trial is likely to take some time. “The evidence in the present case is primarily documentary in nature and statements of accused which are admissible in evidence have already been recorded… Corroborative evidence in the form of CCTV footage and call detail records is also documentary in nature,” the court said. The Enforcement Directorate has alleged that Goel along with his associates was engaged in earning profits by routing money into various accounts by using forged documents and thereby receiving commission from the prospective clients. Goel and a few of his associates had opened multiple accounts in Kotak Mahindra Bank and ICICI Bank at Naya Bazar, Chandni Chowk, Delhi. On November 8, 2016, when the government announced demonetisation of one thousand and five hundred rupee currency notes, Goel conspired with his associates to convert black money in the form of old currency notes into new currency notes and earn huge profits. Tandon in conspiracy with the co-accused persons devised a plan for conversion of demonetised currency into monetised currency by depositing cash into the accounts of various companies in Kotak Mahindra Bank. In furtherance of the conspiracy, demand drafts were issued in the names of fictitious persons from the accounts, the ED said.